Spend your summer making life-long memories at Raven Theatre in a fun, supportive and creative environment. Whether you are a beginner looking to learn the basics of performance or a more advanced actor looking to hone your skills, our team of professional teaching artists will help you feel the confidence to contribute and the courage to try something new. Over the course of two weeks, campers will create their own theatrical adaptations inspired by classic and popular children’s stories. Their original work will be performed for family and friends on the final day of camp. TECH CAMP is one week long, Monday-Friday from 12-4pm. SESSIONS 1-4 are two weeks long, Monday-Friday from 9am-3pm,with an option of extended care from 3-4pm. Email education@raventheatre.com for information about Scholarships. Join us for a special half-day camp that takes you behind the scenes with award-winning Chicago scenic designer John Wilson (and other special guest artists) to help create all the magical, mythical and intergalactic journeys we will go on this summer. Tech camp is a hands-on learning experience, where students will be introduced to the basic principles of scenic, props and lighting design while building scenic and prop elements for each of our summer shows. NARWHAL, UNICORN OF THE SEA! Narwhal is a happy-go-lucky narwhal. Jelly is a no-nonsense jellyfish. The two might not have a lot in common, but they do love waffles, parties and adventures. 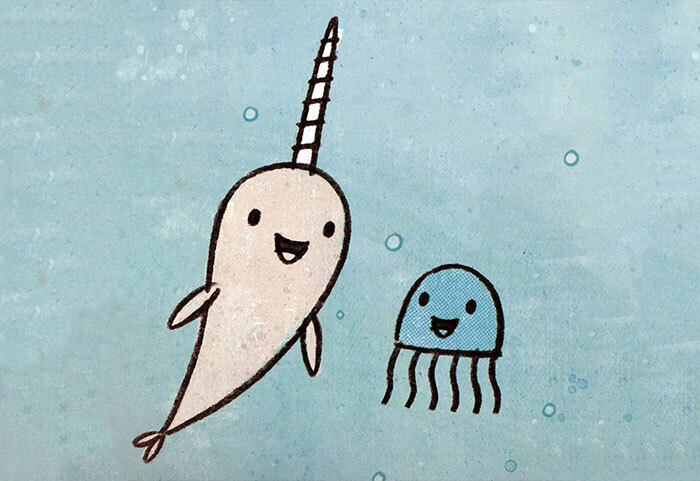 Join Narwhal and Jelly as they use the power of imagination to discover the deep blue sea together! Never before have Muggles been privy to these richly imaginative tales: “The Wizard and the Hopping Pot,” “The Warlock’s Hairy Heart,” “Babbitty Rabbitty and Her Cackling Stump,” and more! Now, thanks to Hermione Granger’s new translation from the ancient runes, we can explore these magical stories and bring the wizarding world to life! In the Kingdom of Backyard, there lives a warrior named Rock. Meanwhile in the Empire of Mom’s Home Office, there is a second great warrior, Paper. 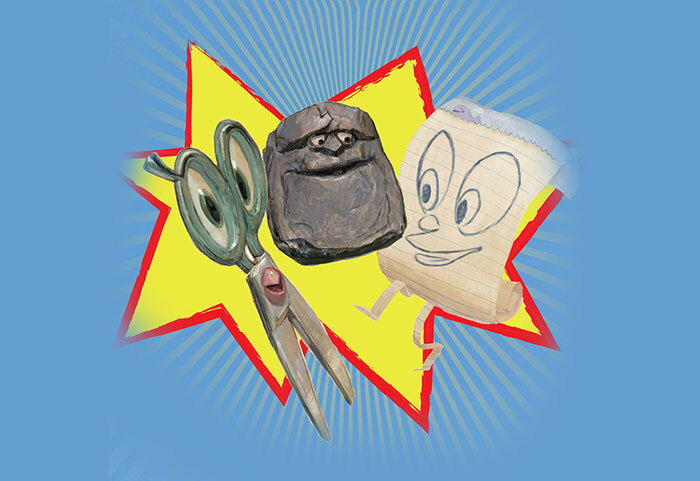 In the Kitchen Realm, in the tiny village of Junk Drawer, lives a third warrior, Scissors. 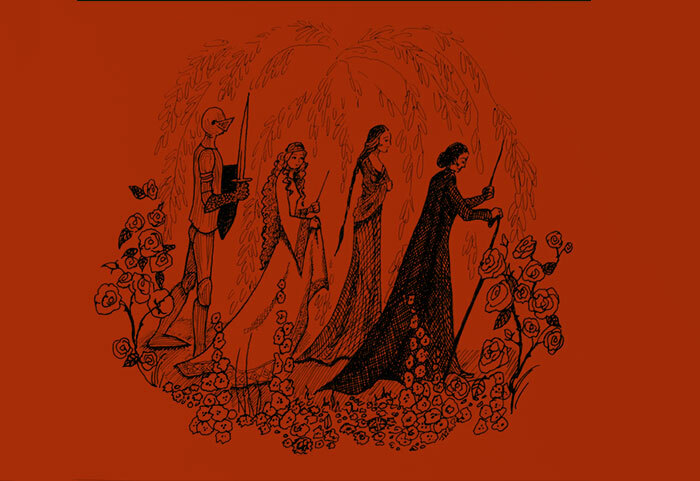 These three were the strongest, smartest, and fastest in all the land and when the warriors finally meet each other, the most epic round of battles begins…and never ends! A greedy and repulsive villain, a disastrous fire, a plot to steal a fortune, a deadly serpent, a long knife, a lumpy bed, and a terrible odor. 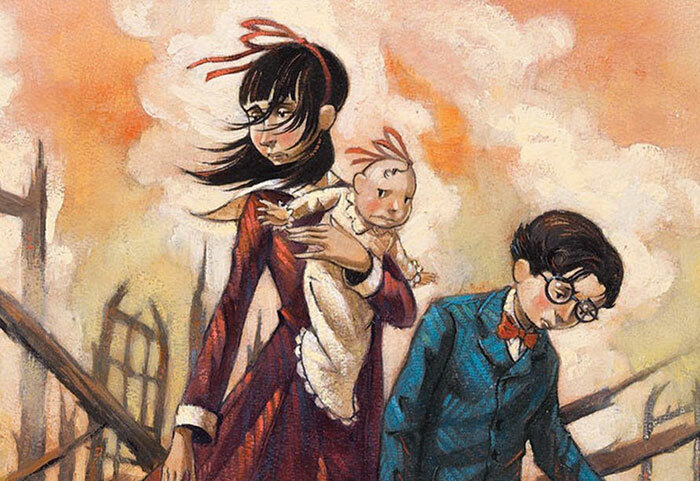 Join the extraordinary Baudelaire orphans as they face trials, tribulations and the evil Count Olaf in their legendary quest to unlock long-held family secrets. Violet, Klaus, and Sunny are intelligent children. They are charming, and resourceful, and have pleasant facial features. Unfortunately, they are exceptionally unlucky. 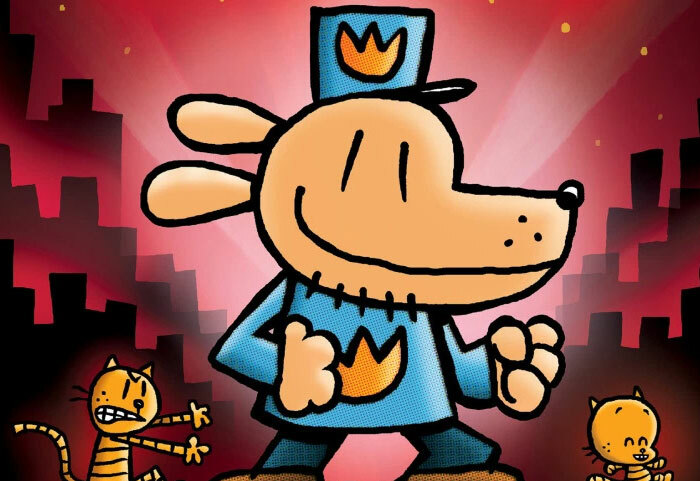 From the creator of Captain Underpants, it’s Dogman, the crime-biting canine who is part dog, part man and ALL HERO! Join Dogman as he takes on Petey the Cat, the felonious feline who’s always hacking up harebrained schemes, including an entire army of hotdogs. Can an undercover nerd become a superstar agent? Ben Ripley sure hopes so—and his life may depend on it! Through a series of hilarious misadventures, Ben realizes he might actually be a halfway decent spy…if he can survive all the attempts being made on his life! 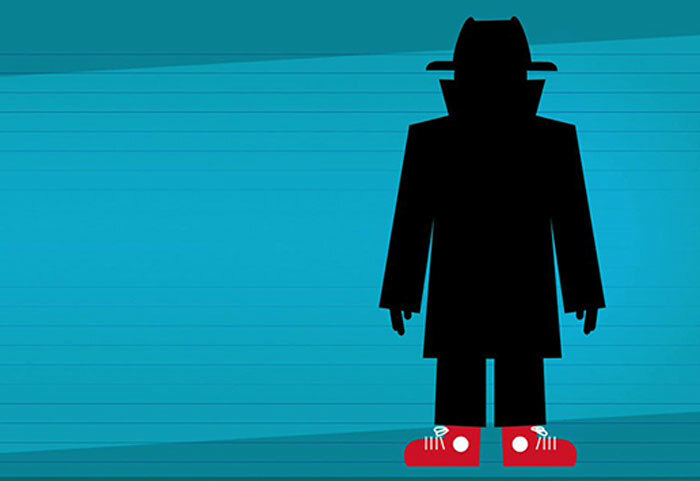 Grab your spy gear and meet us at the junior CIA Academy. The crayons have had enough! They QUIT! They are tired of being mistreated, over used and left behind. Black Crayon wants to be used for more than just outlining. Blue needs a break from coloring all those bodies of water. And Orange and Yellow are no longer speaking—each believes he is the true color of the sun! 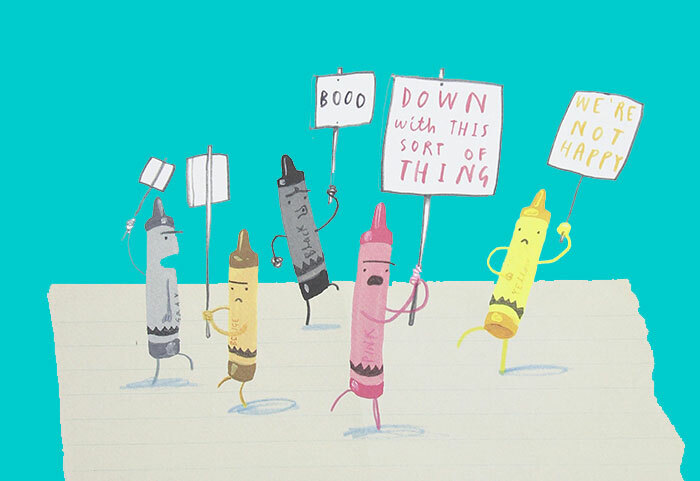 What the crayons have discovered is that colors united can never be defeated, so they’ve banded together in protest for equal rights! Matilda Wormwood is only a kid, but she is a genius. Unfortunately her parents are too dull to even notice. Even worse, her headmistress Miss Trunchbull is a horrible kid-hating bully who makes life difficult for Matilda’s teacher, Miss Honey, and her friends. 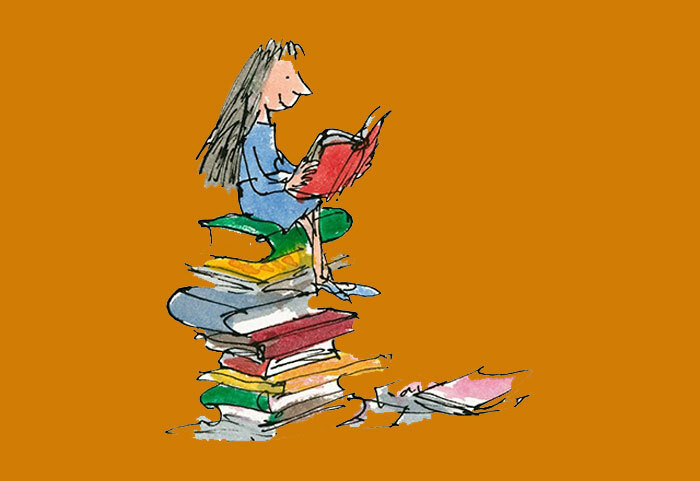 But what Miss Trunchbull doesn’t know is that Matilda has a trick or two up her sleeve. 8:45-9:00 Camper Drop Offs, Good Mornings! 2:45-3:00 REFLECTION/WRAP-UP: Did we meet our goals? What did we learn? How do we feel? 3:00-3:30 Pick Ups, Good Byes! What are the group sizes for camp and the ratio of staff to kids? The maximum size of each age group is 22 campers. Group size tends to average around 16-18 campers. With each group we have one Lead Teaching Artist, one college teaching intern, and one high school theatre student Counselor-In-Training. There is also a Camp Manager (the wonderful Daniel Parsons) who oversees and helps with lunch and snack times. What is the refund policy for summer camp? Any registration can be moved to another session at any time with no charge, pending availability. We require two weeks notice to process a summer camp refund. Any refund requested within two weeks of the first day of camp will be charged a $100 cancellation fee.